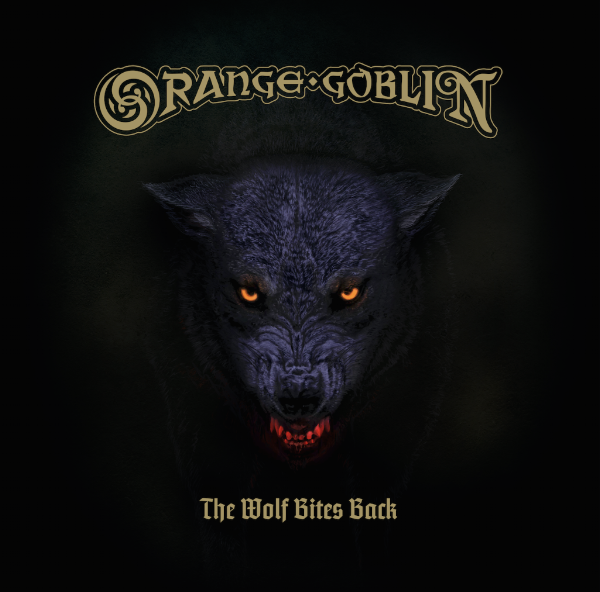 SHARE NEW TRACK "SONS OF SALEM"
Legendary British rock band Orange Goblin are set to release their strongest and most diverse record date with The Wolf Bites Back on June 15 via Candlelight Records. The band has also revealed the artwork for the album, alongside the turbocharged album opener "Sons of Salem." Vocalist Ben Ward comments, "'Sons of Salem' is the first track on the album and we consider it an Orange Goblin anthem. We see this song being a staple of the live set with the singalong chorus and the awesome, catchy riff. A mean and moody intro to the album that sets the tone throughout, it’s short, sweet and straight to the point. The lyrics are about the sons of the Salem witches returning from the grave to seek vengeance on the religious fools that murdered their mothers during the witch trials." The album artwork, created by Roland Scriver (Serpent Venom), is exactly what the band had in mind when they all agreed on the album title. Ward adds, "We wanted something dark, menacing, striking and memorable all at once and we feel that Roland has certainly delivered that. We think it has the look of an iconic cover, one that you will recognize for years to come and one that perfectly represents the music on the record. The wolf is such an amazing beast. The wolf is predatory, vicious and a merciless hunter but at the same time so determined, smart, cunning and beautiful and the portrayal of the wolf about to strike on the cover is a great representation of the way we felt when writing this album." 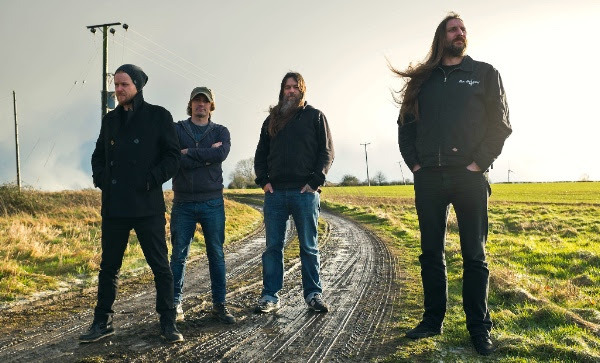 Recorded at Orgone Studios in rural Bedfordshire with esteemed underground guru Jaime "Gomez" Arellano (Ghost, Grave Pleasures, Paradise Lost, Cathedral) at the controls, the new opus comes adorned with a raw but crystalline sound that has maximised Orange Goblin's extraordinary eight-legged chemistry. Ward states, "Gomez has a very new, custom built studio in a really remote part of the English countryside so there are zero distractions and we were totally focused on the job at hand. We gave ourselves plenty of time so the vibe was relaxed and almost experimental. We were trying out new sounds and working with equipment and instruments that we may not have considered in the past. Gomez was like a fifth member of the band, constantly making useful suggestions. I think that the band's playing and songwriting on this album are the best they've ever been. It's a huge wall of sound and Gomez has recorded and mixed it perfectly." The band's new webstore is here.